New Delhi : The Ministry of Health in India has made an announcement regarding the launch a national campaign against second-hand tobacco smoking. The ministry made a 30-second Public Service Announcement (PSA), as a part of a national campaign to help people know about the problems of exposure to second-hand tobacco smoke. Named as "Clinical", the 30-second PSA, tells how exposure to second-hand smoke causes stroke and heart disease among non-smokers. It also highlights on the ways to encourages smokers to protect others by quitting smoking. Vital Strategies is providing technical support for this campaign. It says that such kind of campaign is first national tobacco control mass media campaign meant to promote a "quit smoking"
The PSA campaign will also run on major digital media and social media platforms including YouTube, Facebook, Hotstar and Voot. According to the Global Adult Tobacco Survey (GATS), India, 2017, there has been a reduction in exposure to SHS (Second-hand Smoke) in India since 2009-2010 (the time of the last GATS India report), but a great proportion of adults and children are still exposed to this unseen killer. 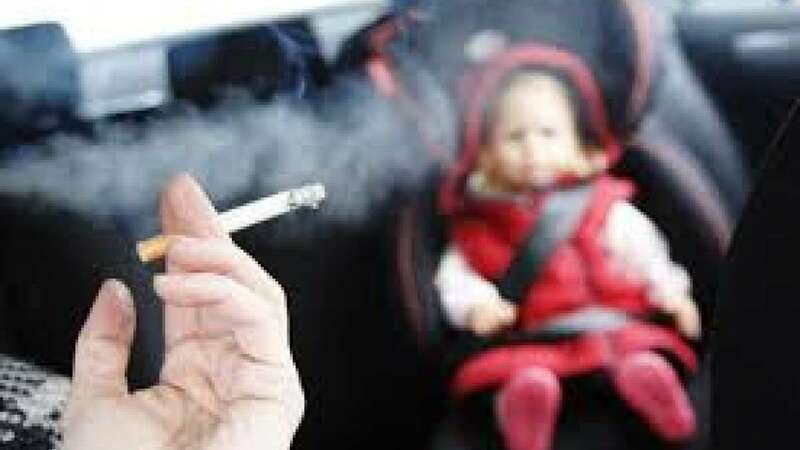 As per the survey, exposure to Second-hand Smoke in public spaces reduced from 29 percent to 23 percent and exposure at home reduced from 52 percent to 39 percent, but exposure in the workplace increased slightly from 29.9 percent to 30.2 percent. The team also mentioned that a dedicated smoke-free law, with no exemptions, will be more effective in protecting smokers and non-smokers. Dr Nandita Murukutla, Vice President, Global Policy and Research, Vital Strategies, said "There is no safe level of exposure to second-hand smoke, but many people don't know about this invisible killer,' He added "We expect the campaign will be highly effective in changing knowledge and behaviours around the health risks of second-hand smoke,"
"It will increase support for strong enforcement of India's smoke-free laws, increase traffic to the national quitline and Cessation website at the National Health Portal, and help to discourage people from consuming tobacco in any form," Murukutla said.